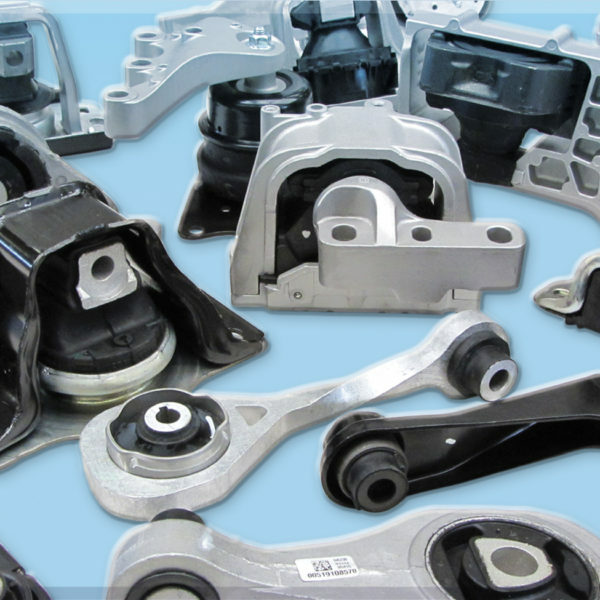 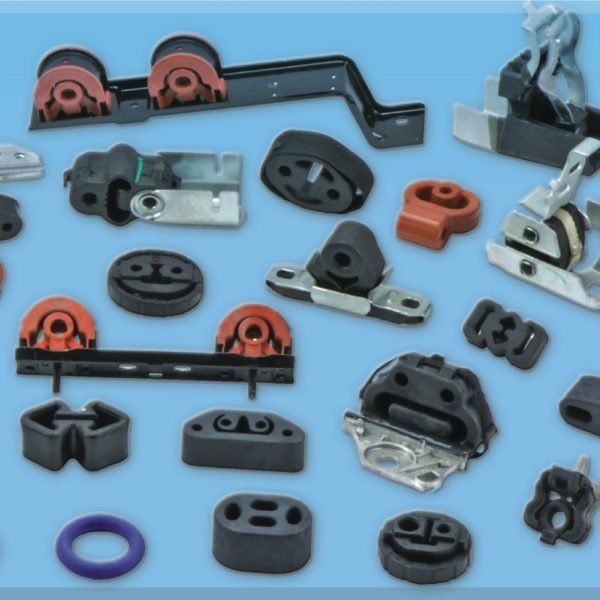 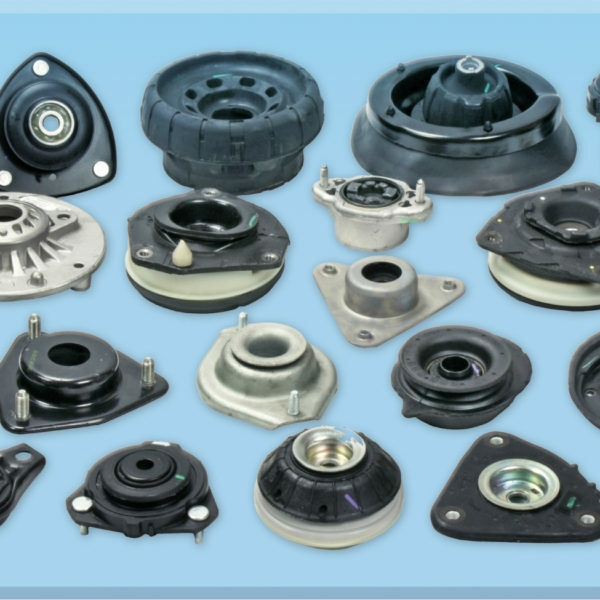 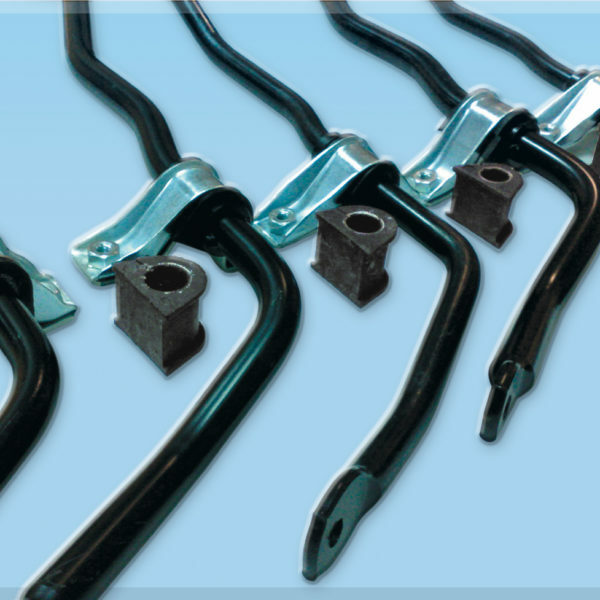 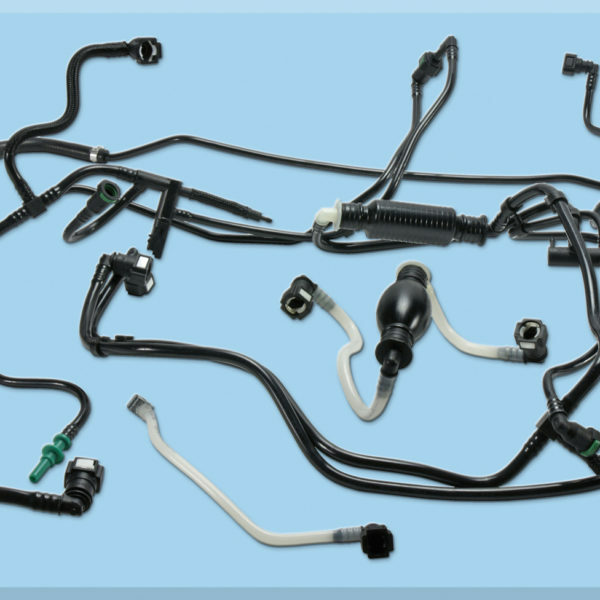 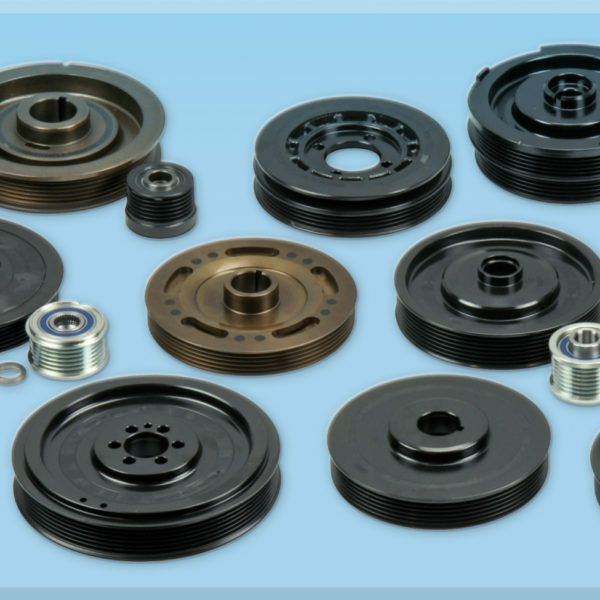 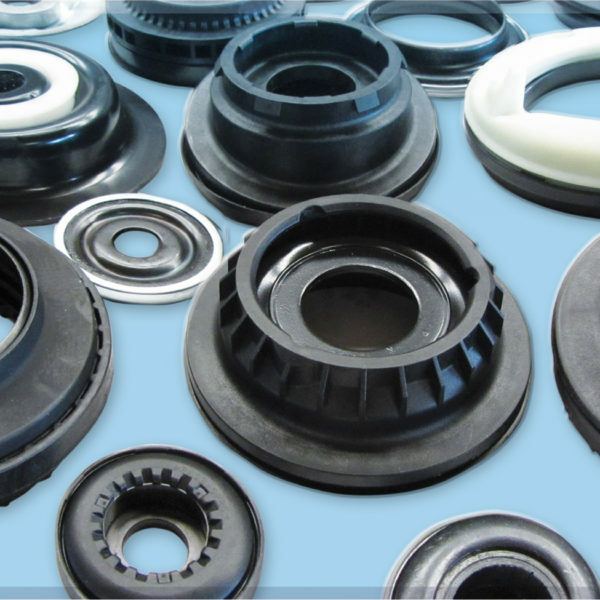 Elastic transmission mountings and joints play a fundamental role in the correct transmission of the motion as they act as connecting elements between the engine (or an axle of the vehicle) and the transmission shaft itself. 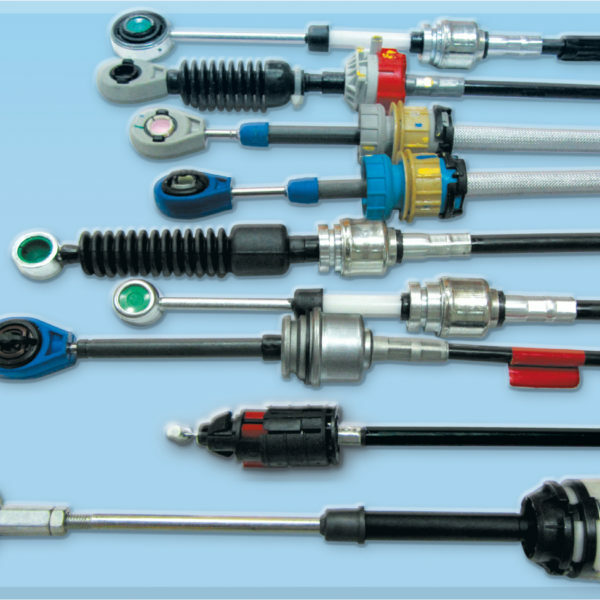 Thanks to the transmission joints, the shafts mechanical parts never come into contact: the joints absorb shock and vibrations caused by speed changes in rotation and any misalignments. 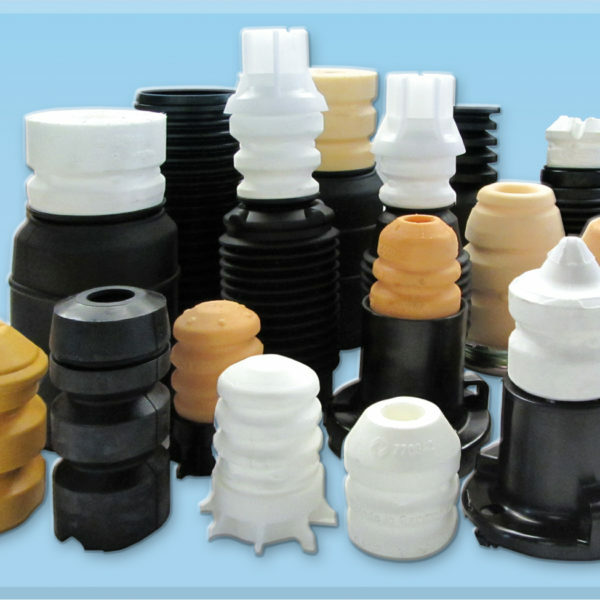 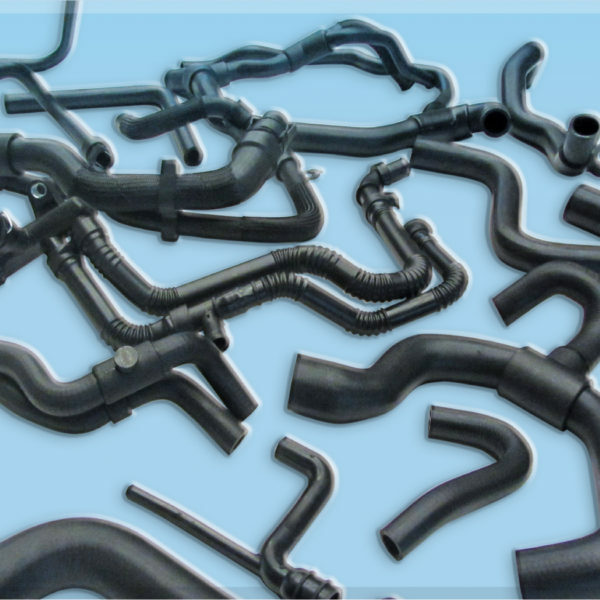 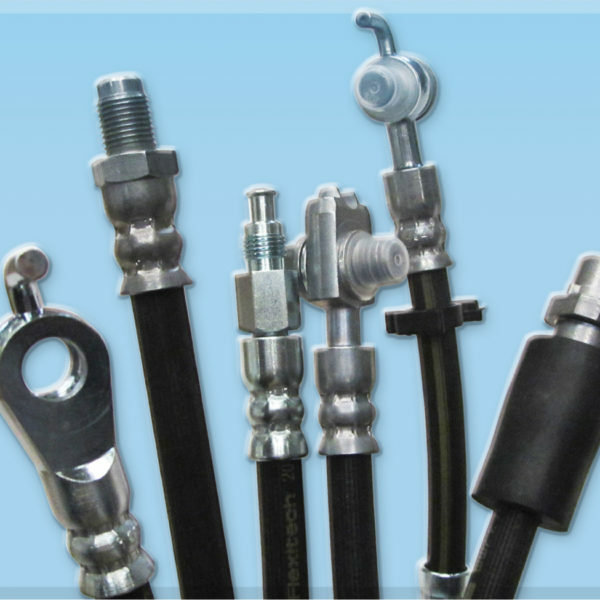 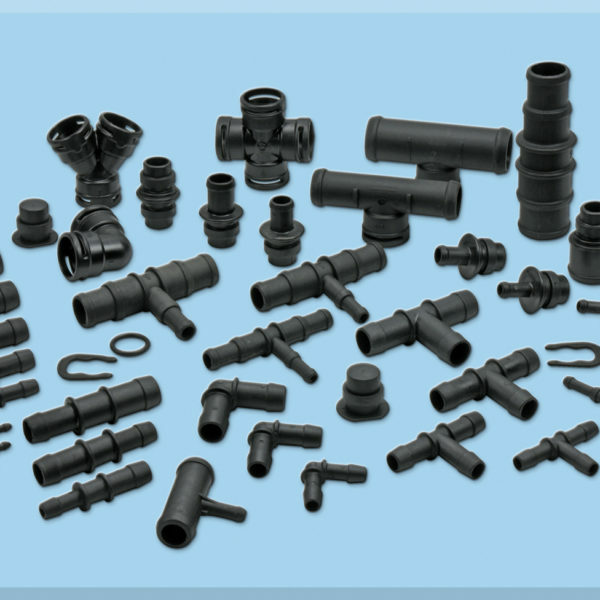 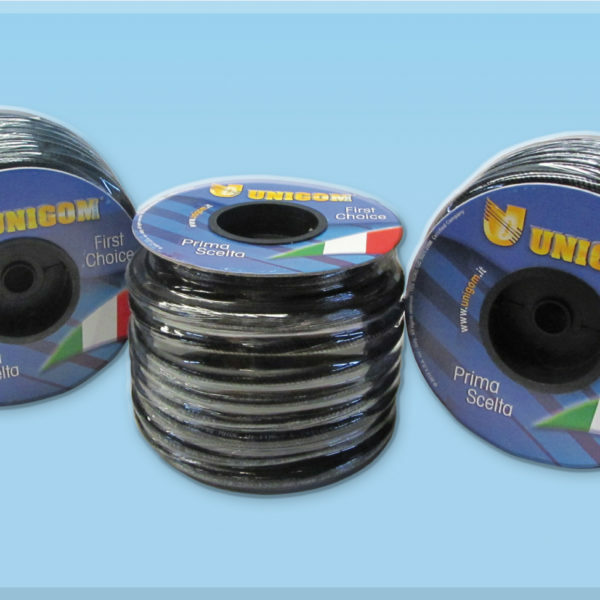 The flexible UNIGOM rubber joints are suitable for the most varied applications and ensure high performance in every context and temperature condition, particularly in the connection between shafts with high misalignments which require high capacity to absorb vibrations. 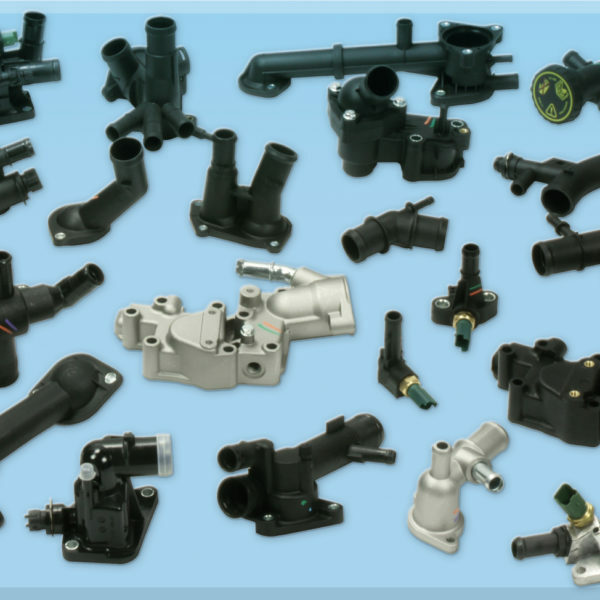 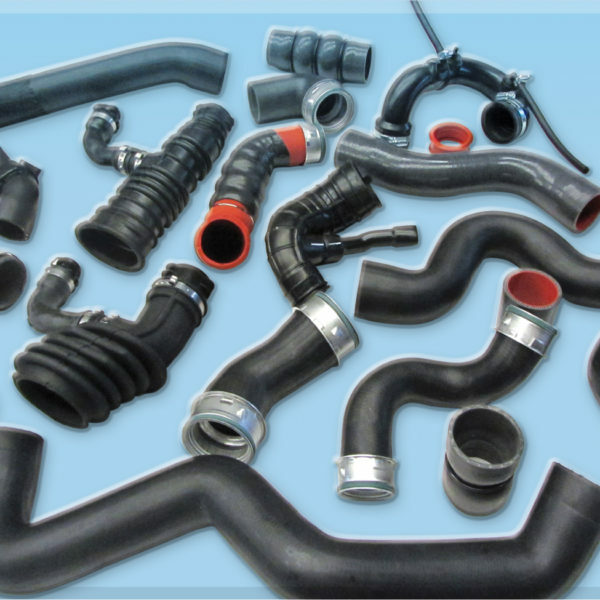 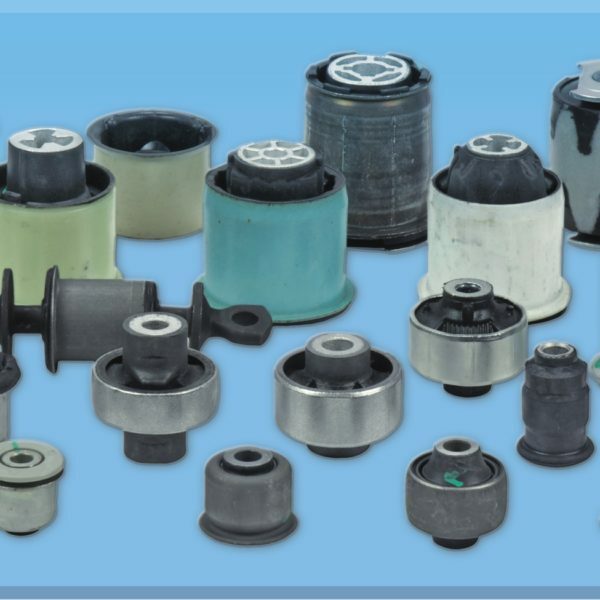 The particular properties of the elastic UNIGOM transmission joints allow in fact to resist the normal torsional, flexural and vibrational stresses, at the same time guaranteeing a perfect coupling of the parts and a high resistance to wear, which translates into an almost unlimited duration. 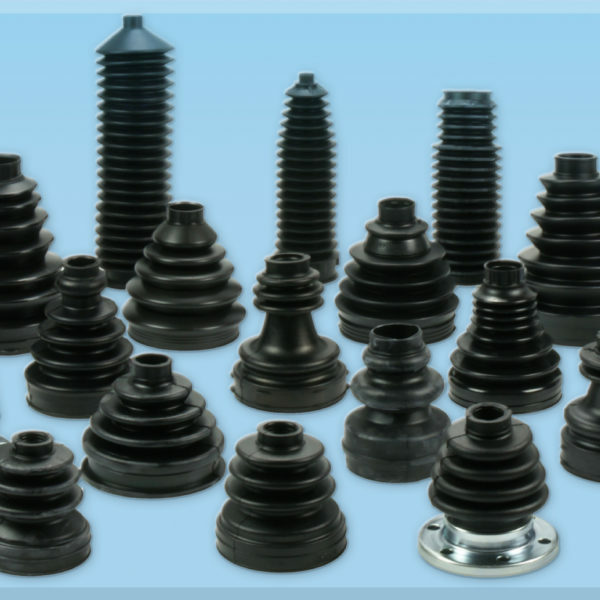 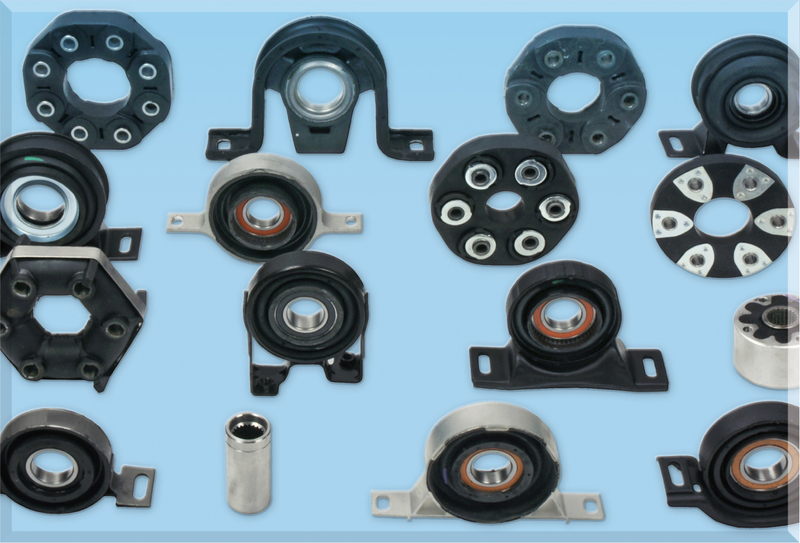 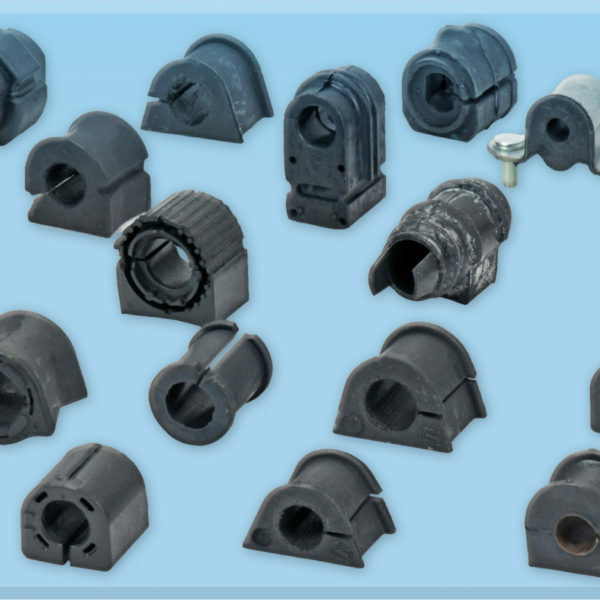 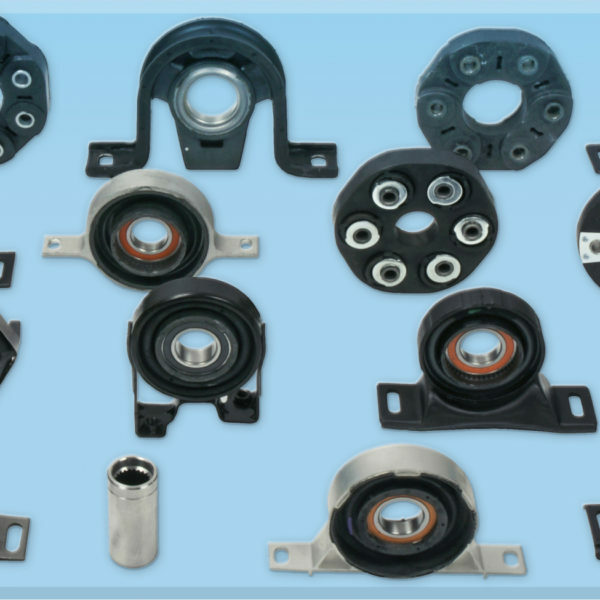 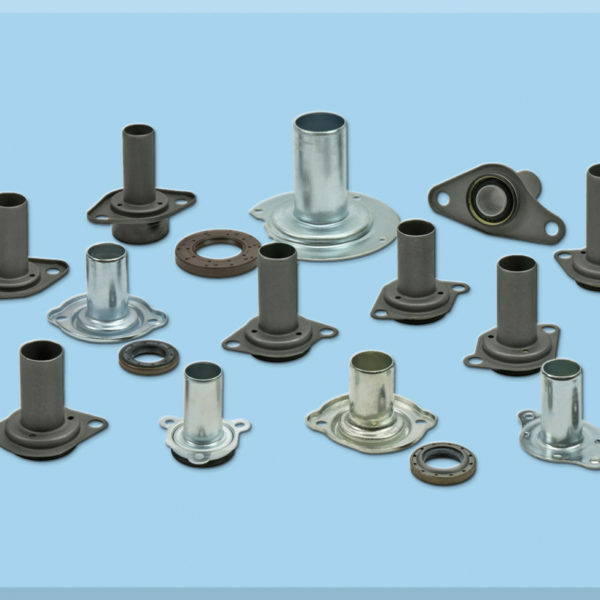 In addition to the wide range of flexible joints, UNIGOM also offers a variety of transmission mountings with and without bearings, all manufactured according to high quality standards, the same as those required by car manufacturers.